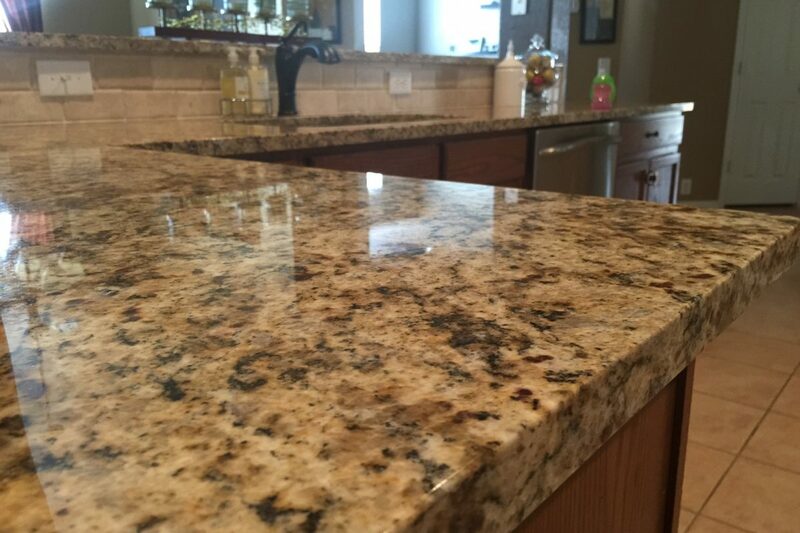 45 sqft Granite Countertop Special for Level 1 & 2 Colors. Are you looking to remodel your kitchen? If your looking for a simplified all inclusive price, then look no further. See what is Included below. 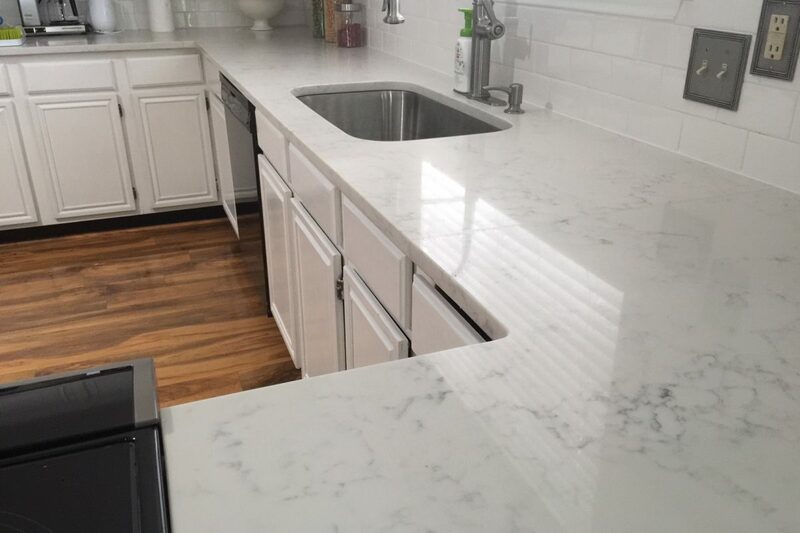 Change the look of your dated Kitchen with this Trending Marble Look Quartz. If your looking for a simplified all inclusive price, then look no further.